Do you have open chairs at your holiday or Shabbat table? Share you chairs with community members who are looking for a place to celebrate by inviting them to join you and your family for a holiday meal. 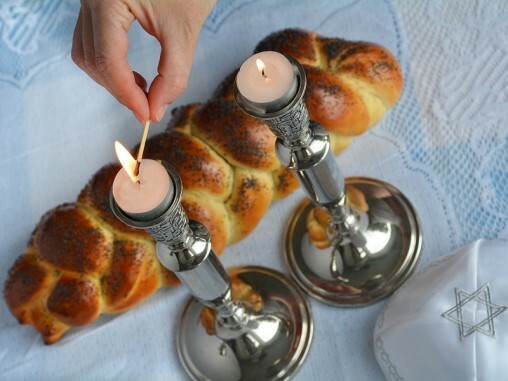 Are you looking to fill a chair for a holiday or Shabbat? Get invited to share a holiday meal at a community member's home to celebrate. 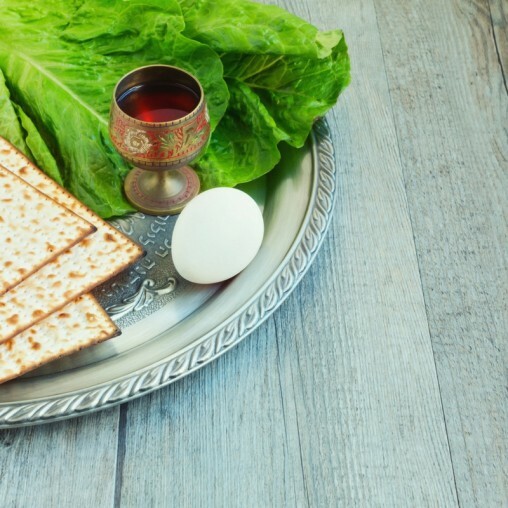 Complete the appropriate online form below and we will connect you with other community members interested in hosting or being hosted for Passover Seder, Shabbat dinner, or other holiday meals.